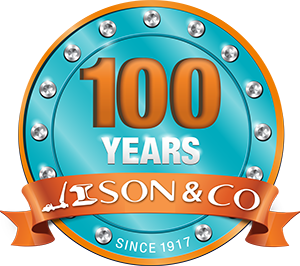 If you’re looking to get your gas bottle refilled in the Shoalhaven, the Ison & Co South Nowra store offer gas bottle top ups. 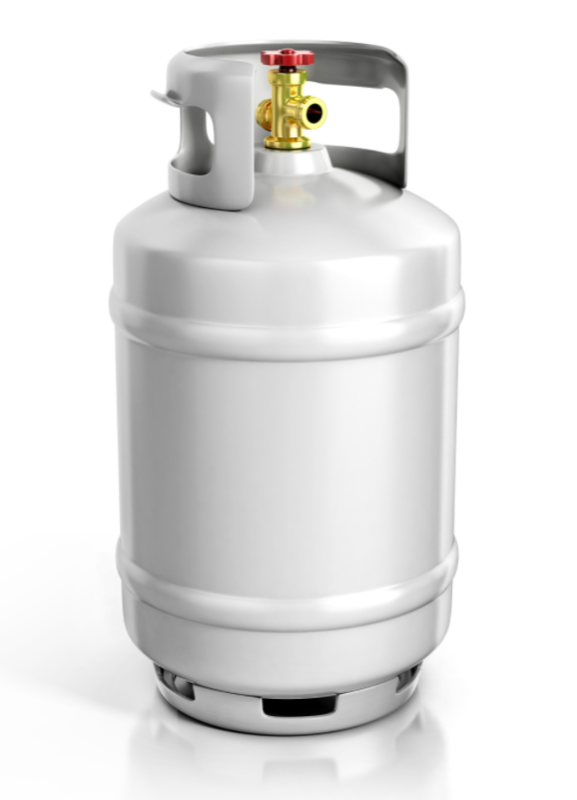 While our other stores don’t offer gas refills, we have a gas exchange service. 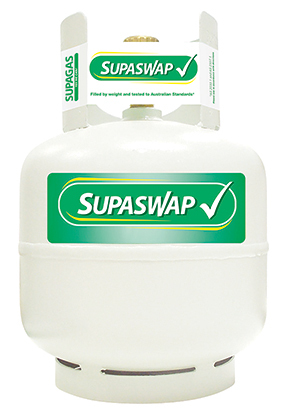 Purchase or swap gas bottles with our LPG Supaswap exchange service. You can exchange 3.7 kg bottles & 8.5 kgs. 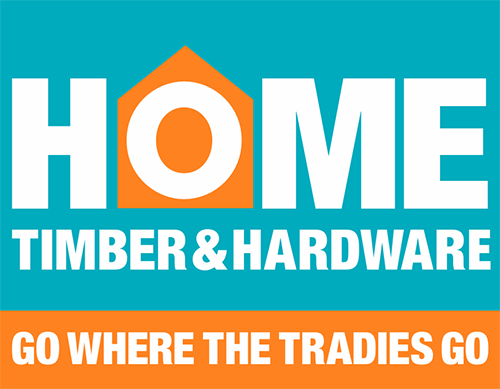 The Supaswap service is available at all stores – Huskisson, Sanctuary Point, South Nowra & Nowra.